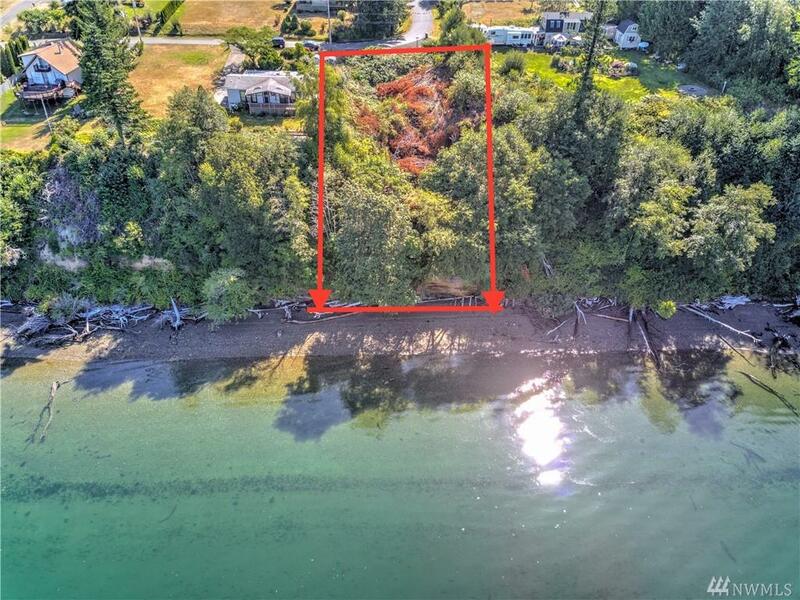 Waterfront lot in Taylor Bay Estates. 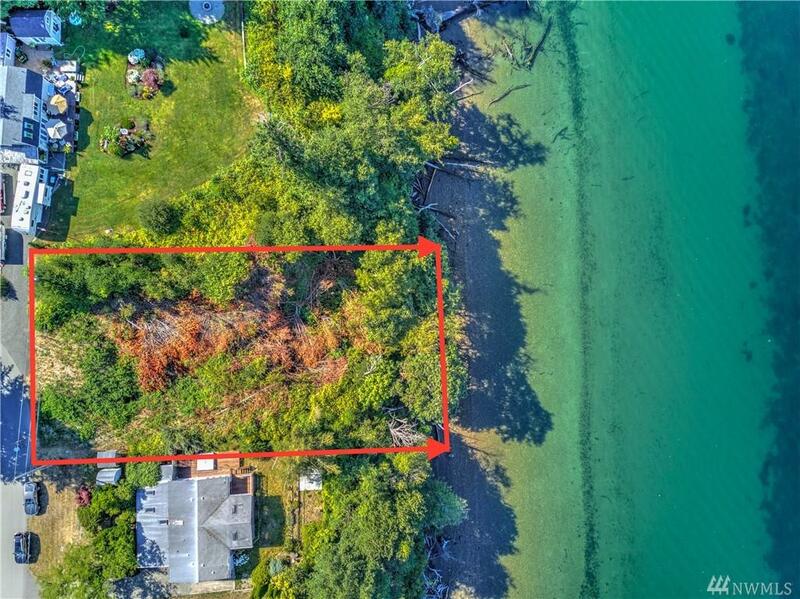 PRICED WELL BELOW TAX ASSESSED VALUE! Western exposure view of South Puget Sound and the Olympic Mountains. 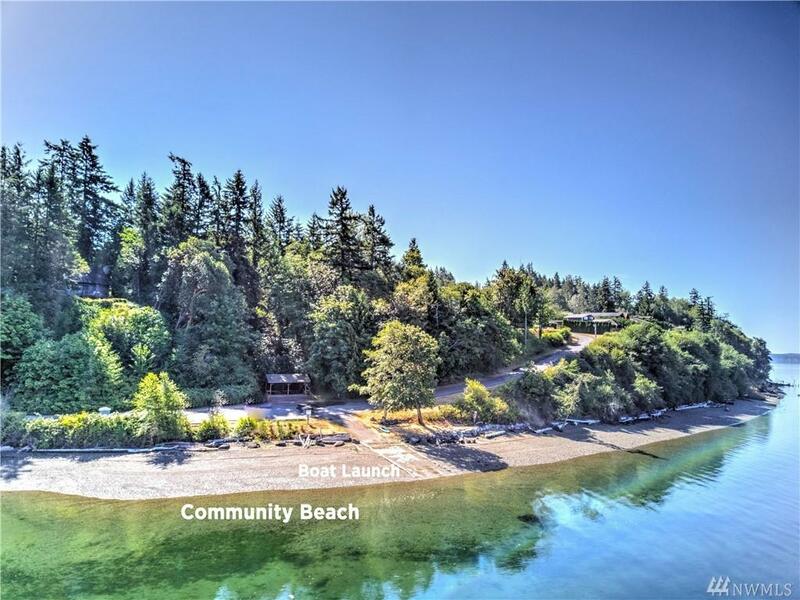 Nice neighborhood with paved roads, security gate, boat launch and cabana at the community beach, water system and sewer system. 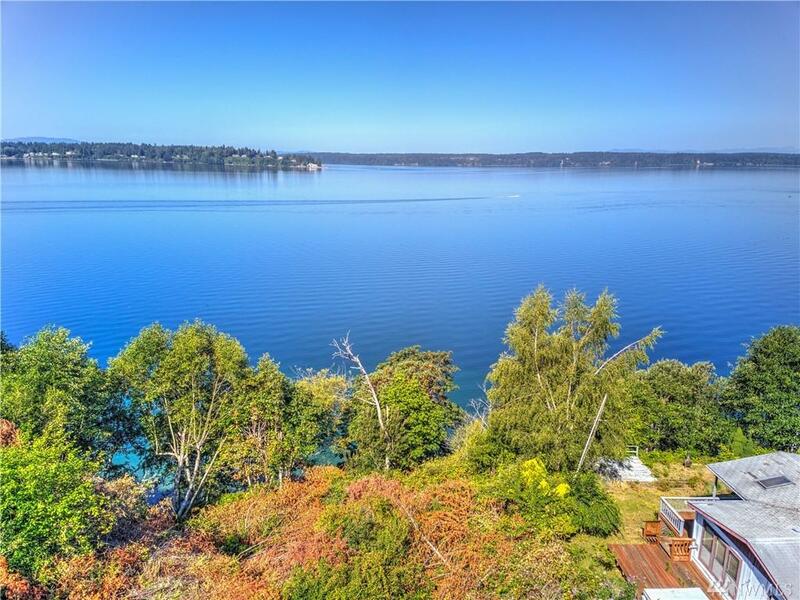 Wonderful South Sound boating destination in close proximity to many Islands, Marinas, Parks and Beaches!